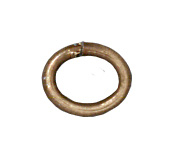 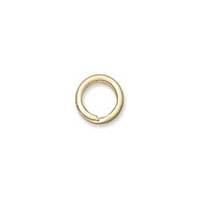 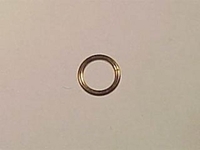 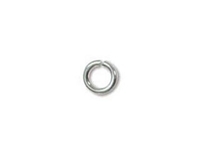 Jumprings are an essential component used to link jewelry parts together. 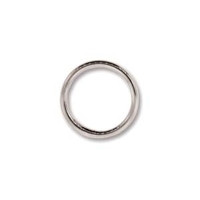 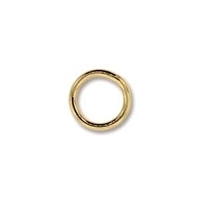 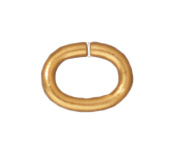 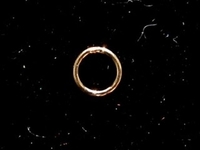 Choose from an array of jump-ring styles, sizes and finishes that best match the chain and other findings in your jewelry designs. Choose from circle and oval shaped soldered, open, jumplock and splitring jumprings in sterling silver and base metal finishes - goldfill, gold, silver, gunmetal, antique copper, antique brass, nickel and gunmetal. 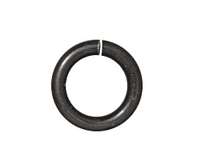 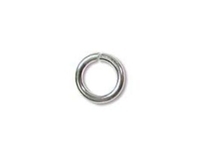 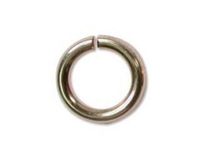 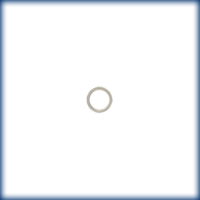 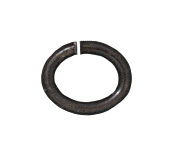 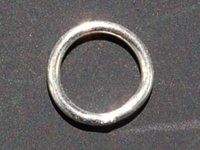 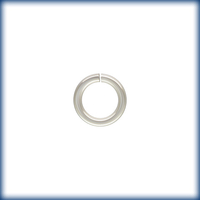 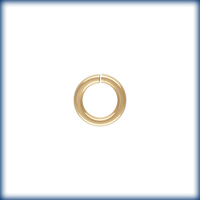 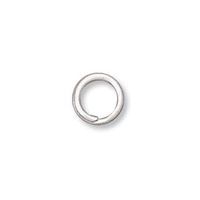 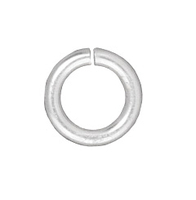 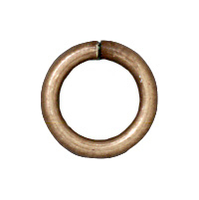 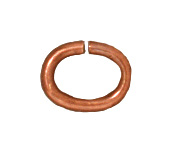 Our selection also includes TierraCast lead-free pewter base metal jumprings made in the USA.